Dutch scientists have developed the world’s first quantum photonic processor based on silicon nitride waveguides. The prominent research team includes Dr Jelmer Renema and Professors Willem Vos, Ad Lagendijk, Pepijn Pinkse, and Klaus Boller. The researchers—supported by pre-seed investor RAPH2INVEST— introduced QuiX with the goal to develop the fastest means to a quantum future that builds on their central study. 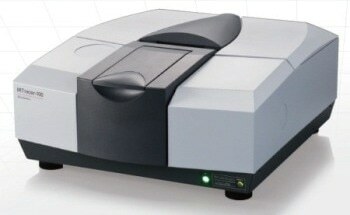 QuiX B.V. is planning to launch the first single-purpose photonic quantum computer on the market for quantum simulation applications and machine learning applications. The initial components of this computer will be available in a couple of years, in the form of a photonic processor that has specifications much beyond the present advanced equivalents. A device of this kind will be of immense interest to the commercial quantum computing and academic communities. In terms of computing power, quantum computers will outpace the best super computers in the world. When compared to other quantum computing technologies, the major benefit of photonics is that QuiX’s processor can function at room temperature, while the majority of other quantum computing platforms can function only above 0 K (–273 °C), thus being keen for expensive refrigerants. 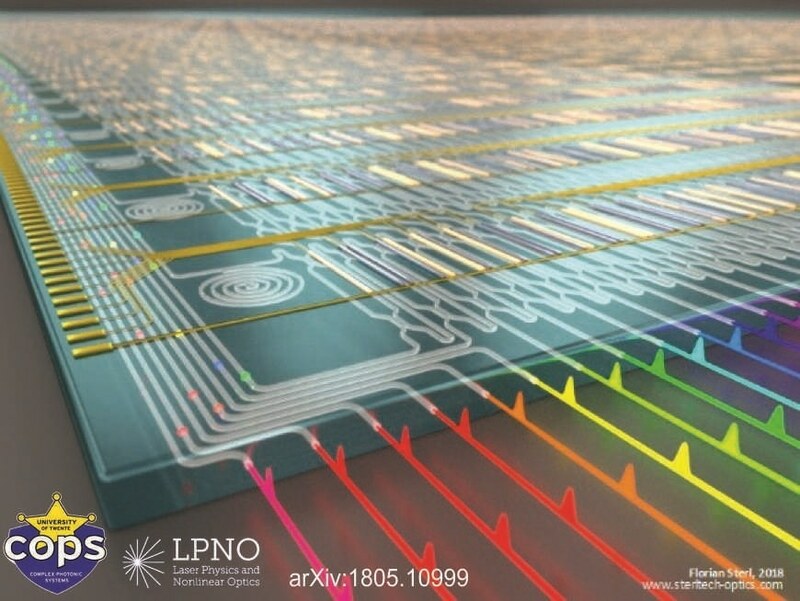 QuiX will enable the implementation of photonic integrated circuit (PIC) technology in the upcoming market of quantum computing enabling reliable, cost effective, easy to operate computers at room temperature. Hans van den Vlekkert, CEO, LioniX International. 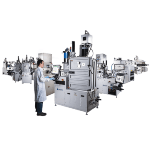 Our PIC technology is based on the proprietary TripleX technology of LioniX International. Their ultra-low loss waveguide technology enables us to produce sufficiently large matrices to facilitate complex calculations and thereby outperform classical computers. Jelmer Renema, CTO, LioniX International.